The highest authority in all of Equestria. She is responsible for raising the sun and until recently, the moon also. She is the most magical of all other ponies, and with the fact of her being over a thousand years old, she is wise far beyond normal years. She is the sister of another high authority co-ruler, Princess Luna. Let's have some Celly love up in here. I dedicate this to all of you Celestia fans out there, so don't let the love die! -This is a children’s show, and believe it or not there are younger people who go on these forums, please limit content to suggestive only. For example you may post a picture of two ponies kissing, but they cannot be doing anything inappropriate, or showing things inappropriate. -Do not post a picture of Applejack in the Celestia forum, because Applejack belongs in the Applejack forum. -Do not hate on another fan club, for example posting in the Fluttershy forum "Twilight is better!" -I have the ability to decide whether you are doing something inappropriate or not, if I deem you are doing something unnecessary and I ask you to stop, please stop. Common Sense my little ponies. -All of MLP Forums rules still apply. 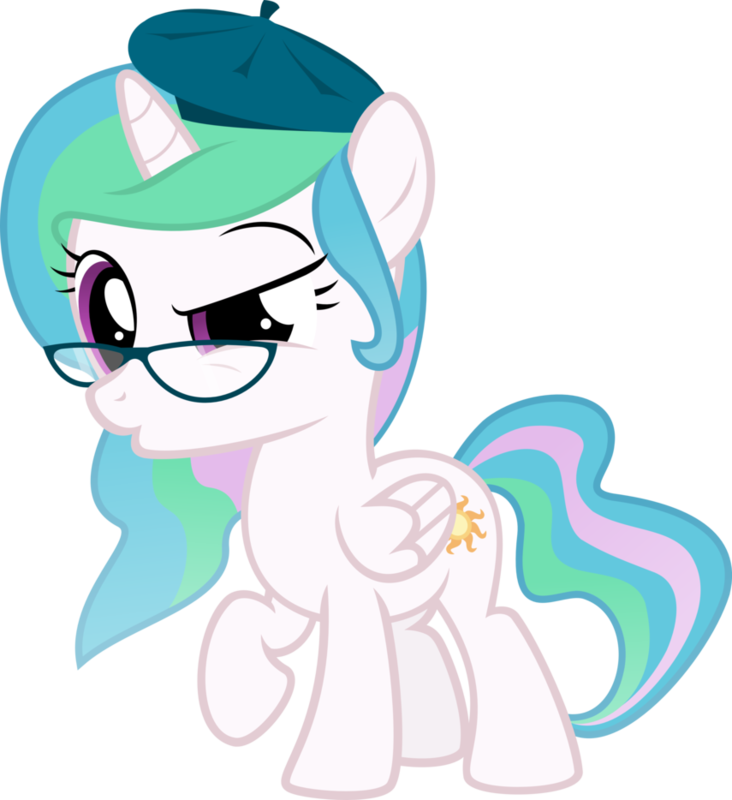 This is the Celestia thread, please only post her. If you have recommendations for another pony club, go to the hub (linked at the top of the post). I see this has been up for nearly 24 hours now and I'm the first to make a post. Even though I like Luna more I think Celestia is a great Character.The show wouldn't be the same without her and I for one hope to see a bigger role for Celestia in season 4. Liquid Pride was shed below. Celestia is a character with a great deal of untapped potential, we see a great deal of her in her roles as teacher and ruler but sadly not much of Celestia the pony except for a few subtle hints like the story Gabby Gums did on Celestia in Ponyville Confidential where Celestia was shown scarfing down cake. One thing I hope to see in season 4 is a bit more character development for Celestia to show that side to her like we got to see with Luna in Luna Eclipsed. I've always wanted to see more Celestia in the show, and I agree that she's under appreciated. 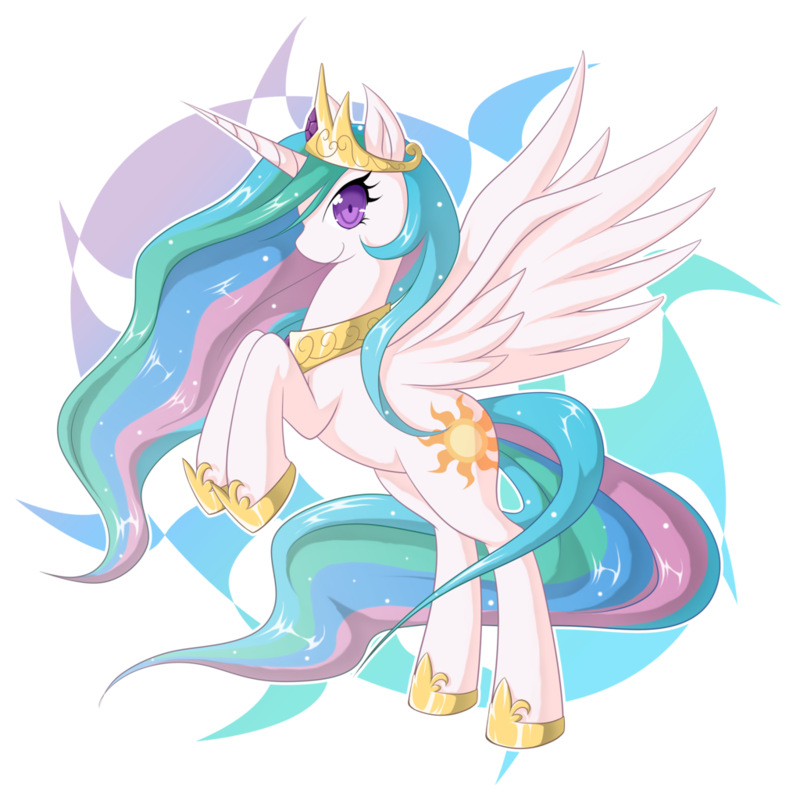 Celestia has always been my favorite princess, and I hope we see more development of her in season 4.
i love celestia ! she is #2 pony (i am just more like luna) i love the filly celestia she is soo cute haha. kinda feel bad for cestia she does not get enough love but now she has a fan club yay!! I still say she's loosing her powers and she's not as immortal as everyone thinks. 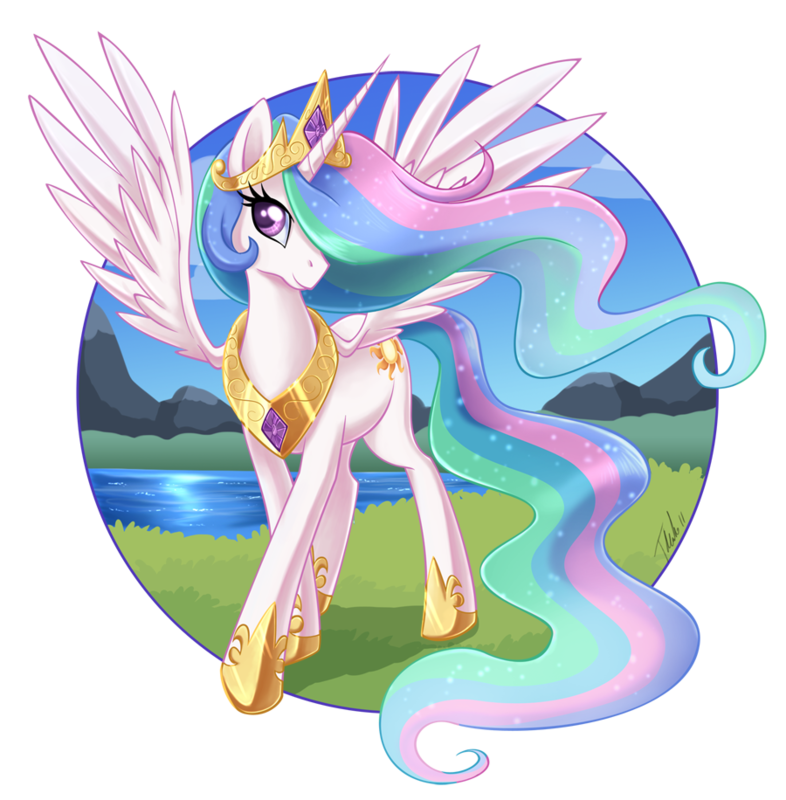 While I do think Celestia is a little too Mary-Sue for my liking, I still count her as one of my top ten ponies. I like how she is a wise authority figure, and a great guardian of Twilight.  A Celestia-based episode has been overdue for quite a long time now. P.S. - Seriously guys, this 100-character limit needs to be fixed. greetings Followers of her Royal Sun-buttedness. I have soent a nice hoiday @ Disneyland Paris, and was really thinking I would be safe from everything pony thre...well I was wrong. I absolutely love Celestia. She's the best princess to me. I feel like the only one who honestly likes Celestia more than Luna (I actually hate Luna). Remember when she was able to keep Discord from just teleporting the EOH away again in KCAFO? Nopony seemed to make a big deal about it, but it arguably made up for her Worf Effect against Chrysalis back in S2, IMO. Edited December 26, 2015 by A.V. 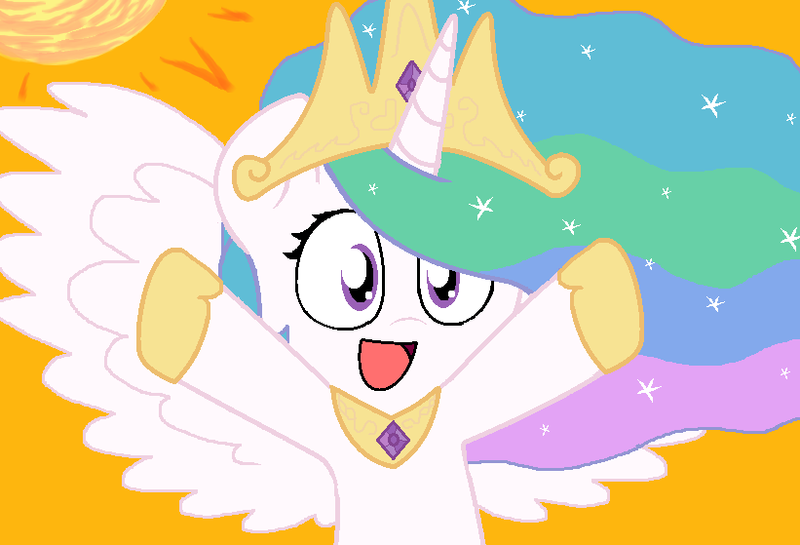 Celestia is and has always been the best princess :3. Here comes the sun, Luna has had enough attention xD, aw yea! People are often concentrating on the many plotholes Celestia causes. Even though it happened a lot, I still really love Celestia. I always love a personality that's really loving, wise and respectful. 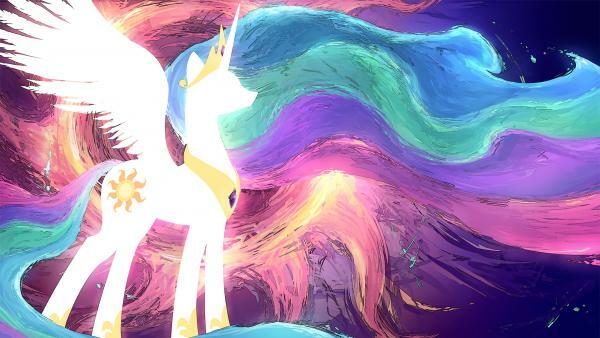 I can see how Luna is so popular, but Celestia is just my favourite princess. 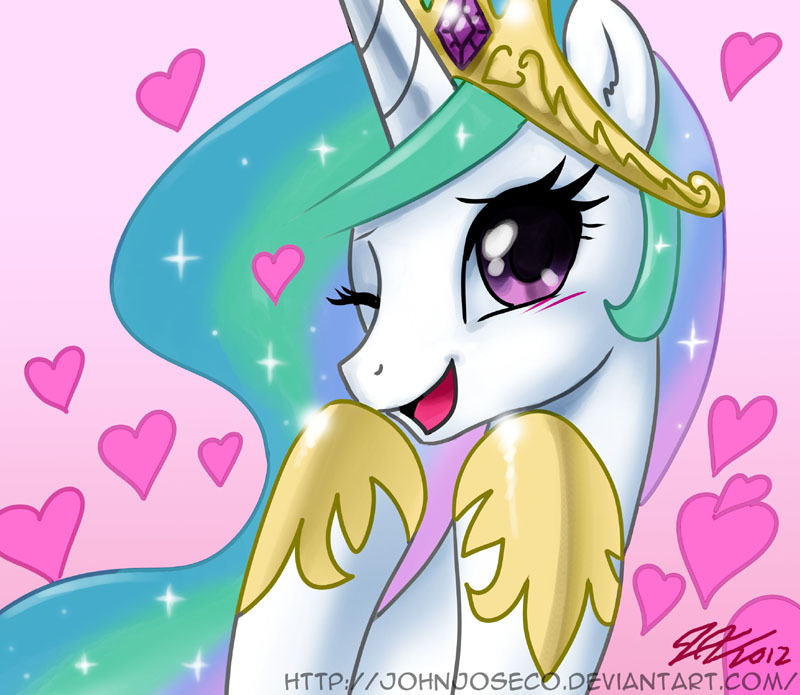 Celestia has always been my favourite Princess. Luna's fine, even though I used to not like her, and I honestly just cannot stand Cadence at all. Count me in. who do you think would win in a fight Celestia or Batman? Cause im thinking batman unless she has some crazy unknown powerful spell no one has ever seen before. I think I'm one of the few who actually like Celestia more than Luna. She's the all-mighty ruler of Equestria who raises the sun, and she still plays around and visits ponies from time to time. That's what I like about her, she isn't the ultra serious type unless it's a dire situation. And, the whole Trollestia thing is kind of overdone. Remember when she did this? I think this is where it originated, but it's more or less a joke. It's too bad she has that reputation now because of those 40 seconds. Celestia. My favorite pony, favorite princess, and favorite teacher. Also, favorite alicorn. I'm thinking that another problem is that the things that she actually does (ruling a country, teaching magic, suffering obnoxious nobles) just doesn't fit the show. I would like, but I doubt that most people would like to see an episode about Celestia making decisions, settling disputes... Ruling. I guess they could do it through Twilight learning with her, but I don't see it happening in an episode. And to top it all, Luna gets to help ponies with their fears... Next to this, Celestia just seems to be *there*, and just looking pretty. She will always be my favorite princess! I absolutely adore Princess Celestia. She's my favorite princess, alicorn, and third favorite all-time pony. I love her sense of leadership and how her mane simply flows like that. There's a sense of grace about her that I love as well. Great to see others who enjoy princess Celestia as well. She's my favorite princess to be honest. A beautiful, majestic, graceful, elegant, and motherly type princess that should be well known by now, but she's usually overshadowed by Luna, but she's usually a fan favorite by many. Either way, long live the princess. I internally chuckled when half of the posters on the first page had Luna avatars. 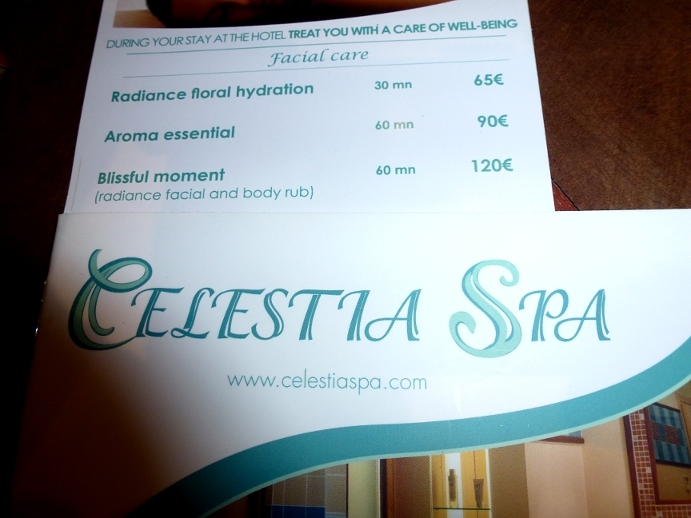 But yeah, Celestia! Under-rated, misjudged, and generally ridiculed by the fandom. What's up with that, anyhow? While I enjoy me some Molestia and light Trollestia every now and again (the whole Philomena episode was the perfect amount), Tyrant Celstia just ain't right. Some people just need to learn how to divide the fanon/their headcanon from the actual show. She's kind, graceful, and motherly. She's like Yoda in pretty pony princess form. She's perfect for being a ruler, and yet makes enough mistakes to not be a complete Mary-Sue. All around, a great character, who deserves to have her own episode - explore her day-to-day, or her past a bit. Poor Celestia, she's so underrated compared to Luna. I think in Season 4 she should have an episode in which she decides to stay with Twilight in Ponyville while she teaches her about being an Alicorn. That might be interesting. Also, many people hate the fact that she banished Luna to the Moon for 1000 years. They obviously don't know that she was Nightmare Moon during those years, so she would need a lot of time to think on her actions. Besides, she had to think of a quick solution before more damage was done. Like it stated in the first episode, 'she tried to reason with her' shows that Celestia is calm and patient, and will often try a non-violent method first. Also , when she got defeated by Queen Chrysalis in 'A Canterlot Wedding', Chysalis had consumed Shining Armor's love energy, making her far more powerful. Wow, that was a long post for an iPod. I'll get some pictures later. This is a club I can get behind. I do agree that she seems to be under appreciated and is deserving of a bit more attention. I have seen some that hate Celestia and I just don't understand why. She is a great character in my opinion. I find that she has plenty of charm about her. She doesn't want ponies to treat her like royalty, but as a friend instead. She plays harmless pranks, is very wise, and would fight to the end for her friends and subjects. Those are great qualities about her, and she is also downright adorable. To tell you guys the truth, I think I'm beginning to like her more than Luna now. I have no idea why. Maybe it's because of all her qualities and that her design looks really nice. Yeah, I think I am.